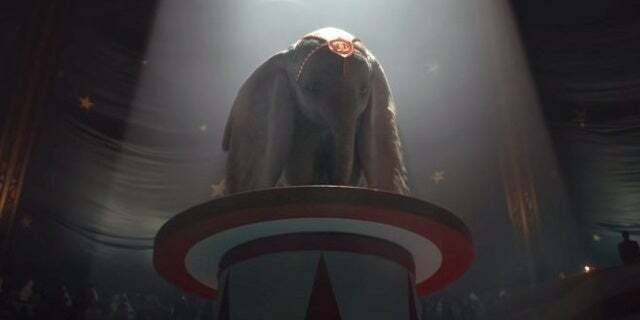 Holt was once a circus star but he went off to war and when he returned, it had terribly altered him. 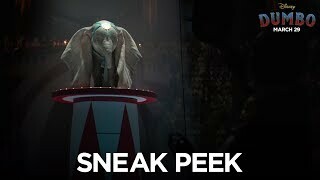 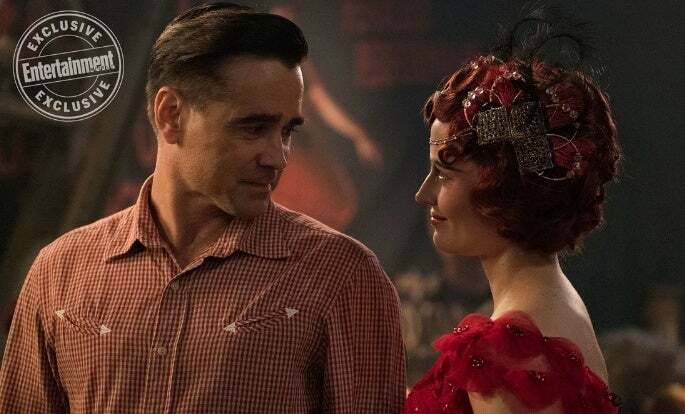 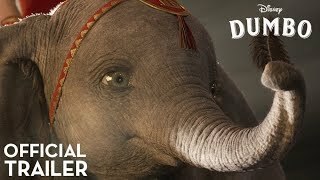 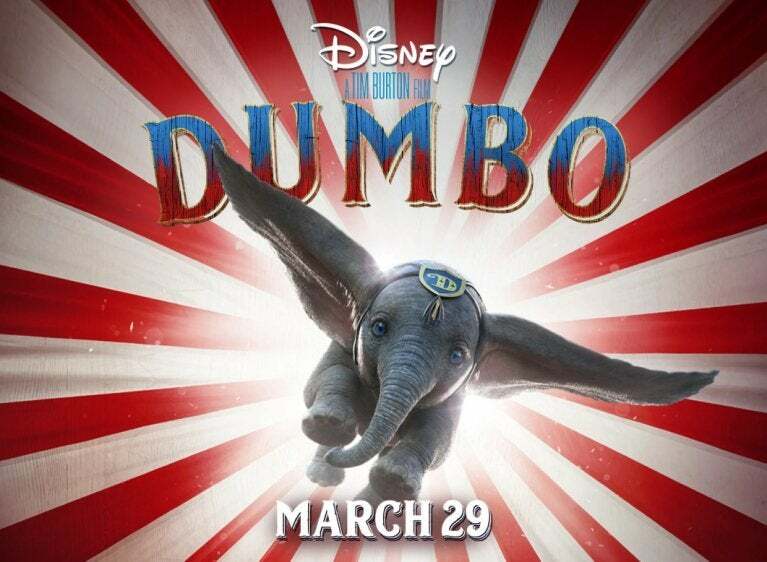 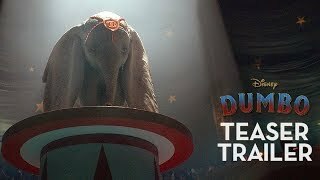 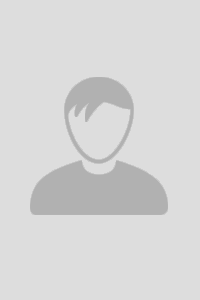 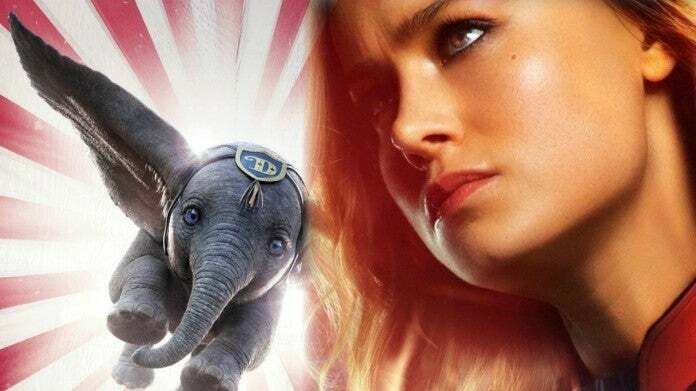 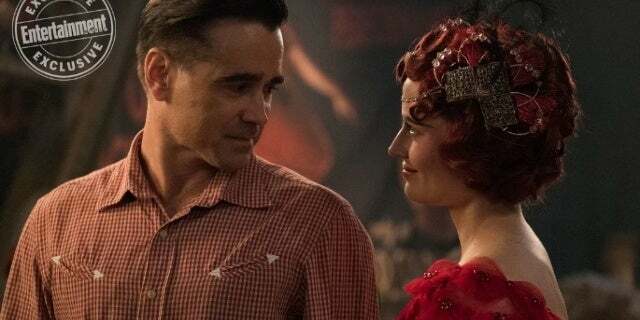 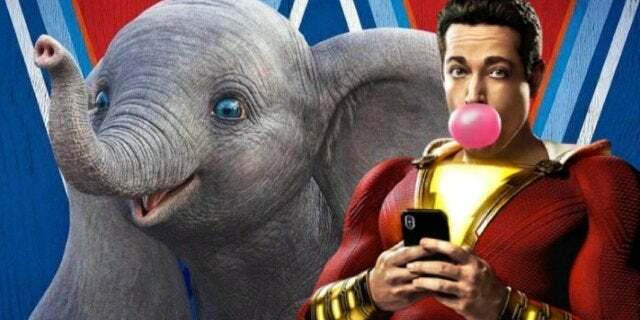 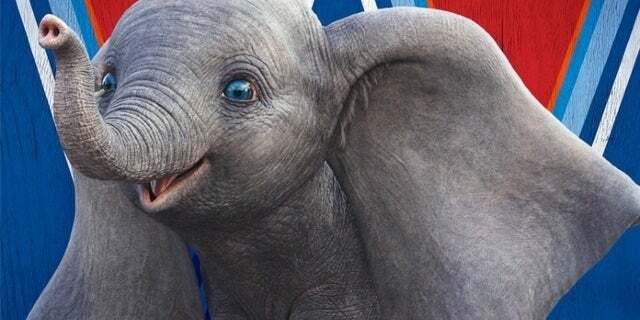 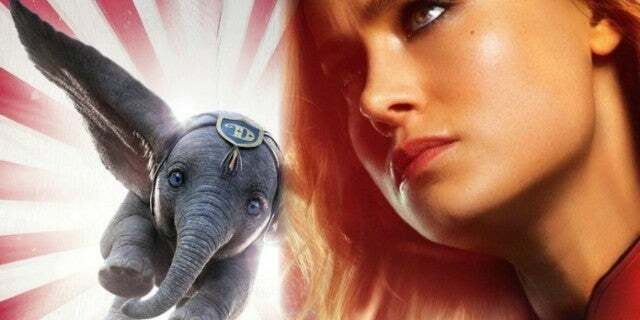 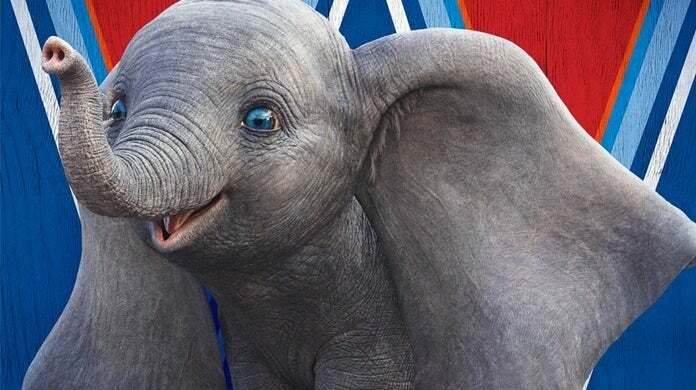 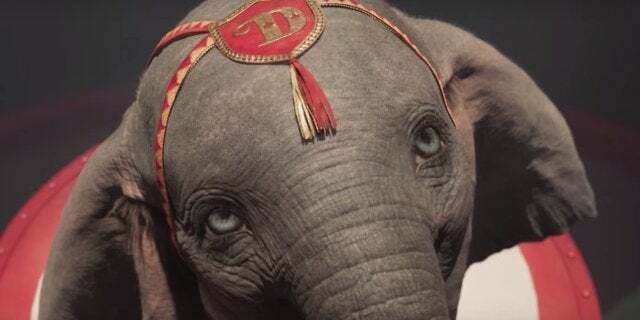 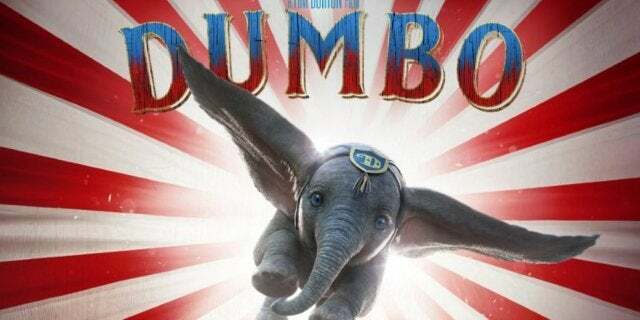 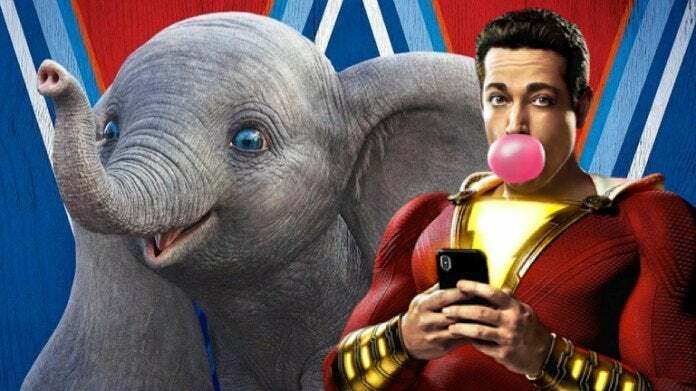 "Circus owner Max Medici hires him to take care of Dumbo, a newborn elephant whose oversized ears make him the laughing stock of the struggling circus troupe. 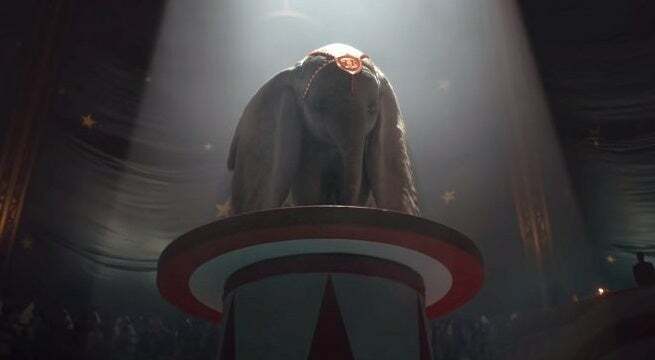 But when Holt's children discover that Dumbo can fly, entrepeneur V.A. 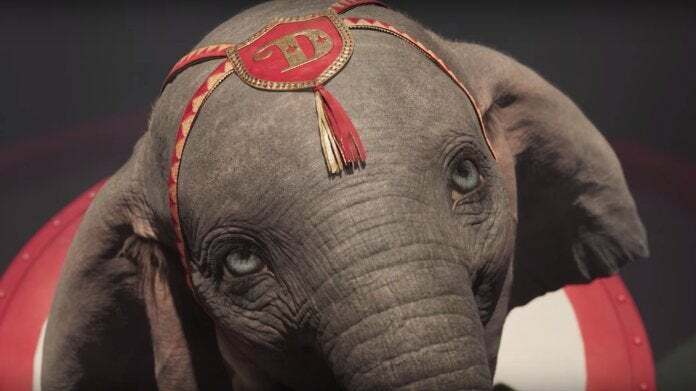 Vandevere, and aerial artist Colette Marchant swoop in to make the little elephant a star.